New eBay Video Depot Store! 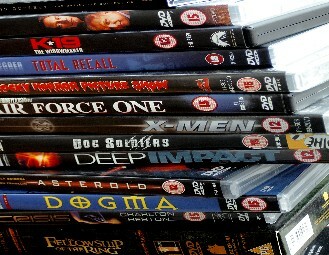 Looking for bargain DVDs or VHS movies? Check it out and grab some great bargain videos now! My Personal Golf Buddy website has them.